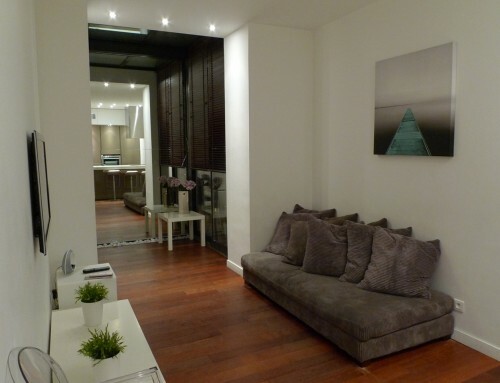 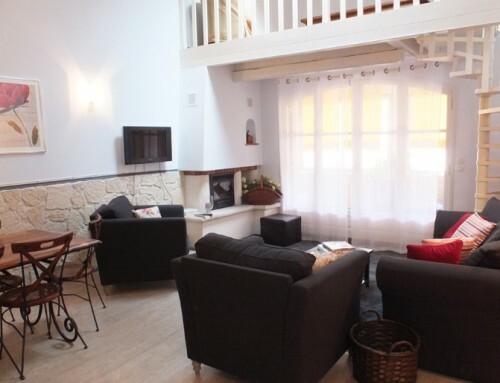 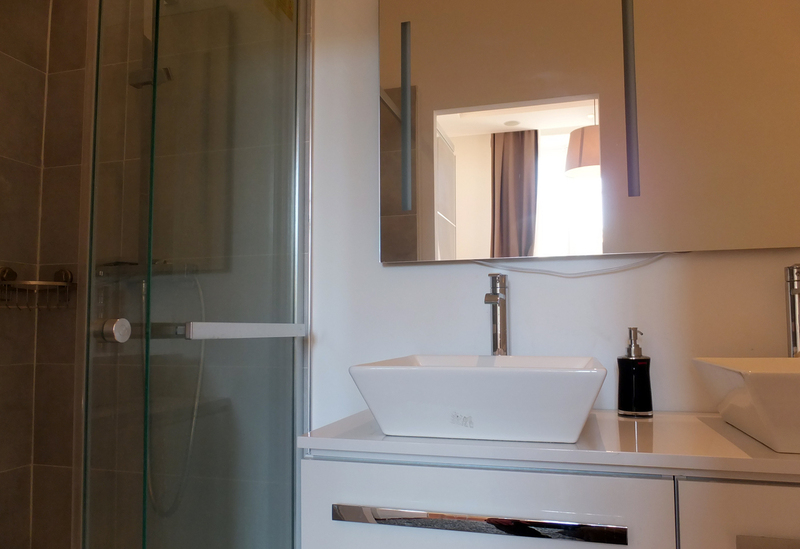 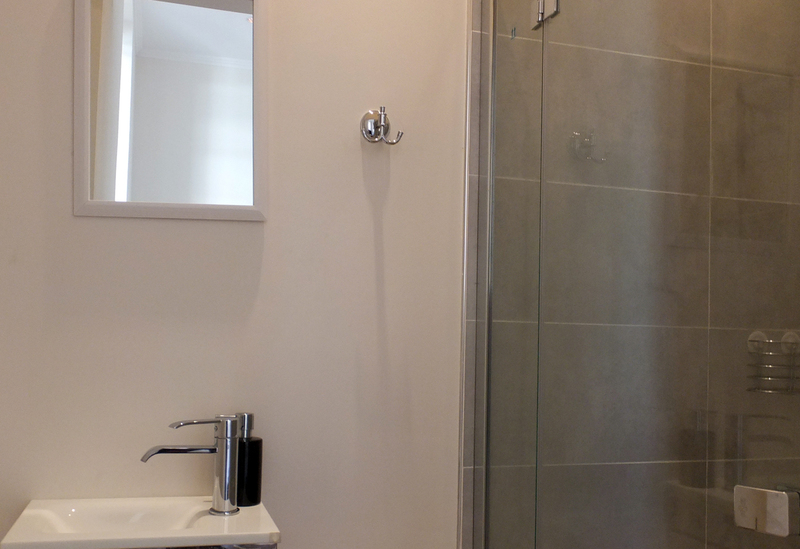 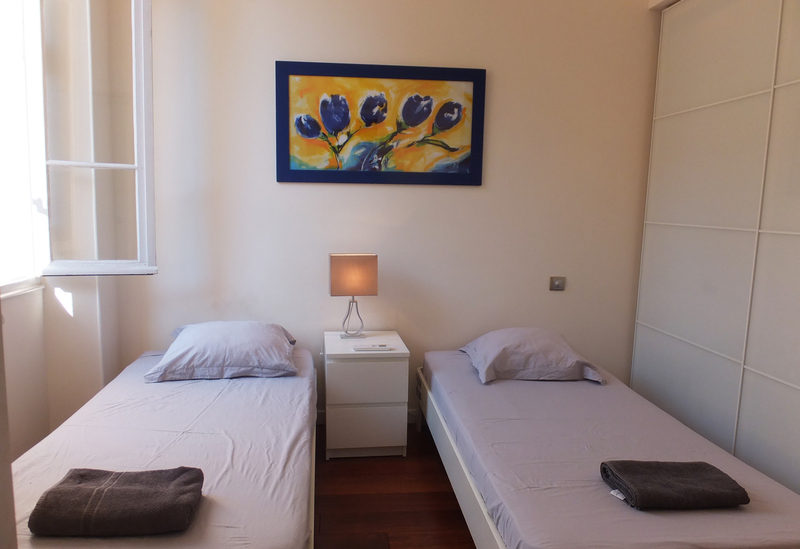 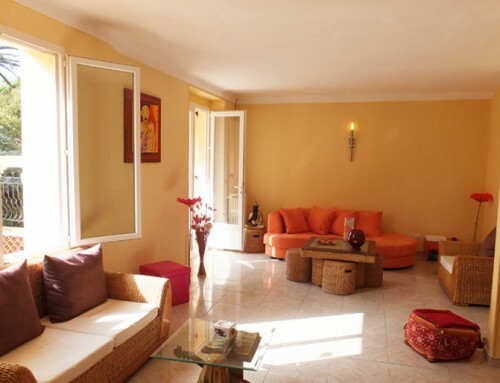 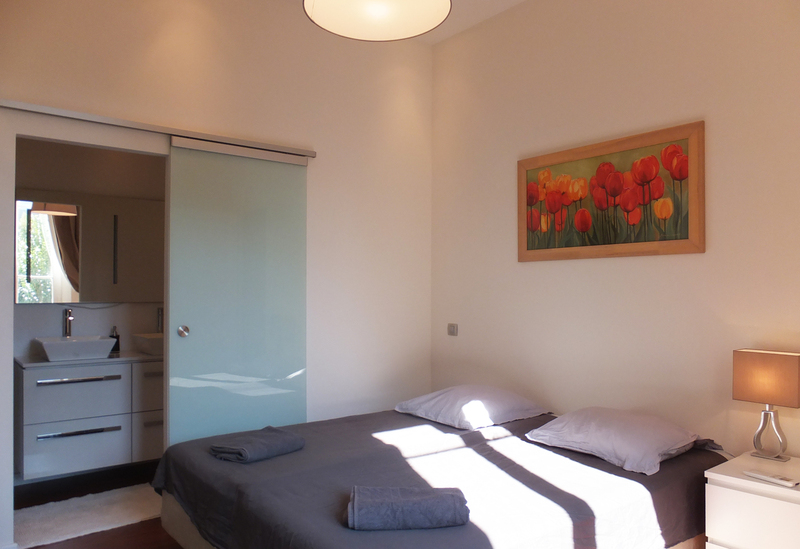 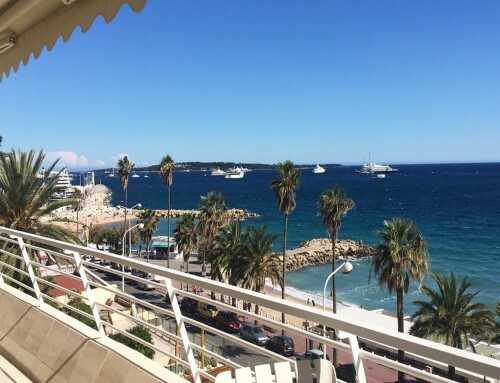 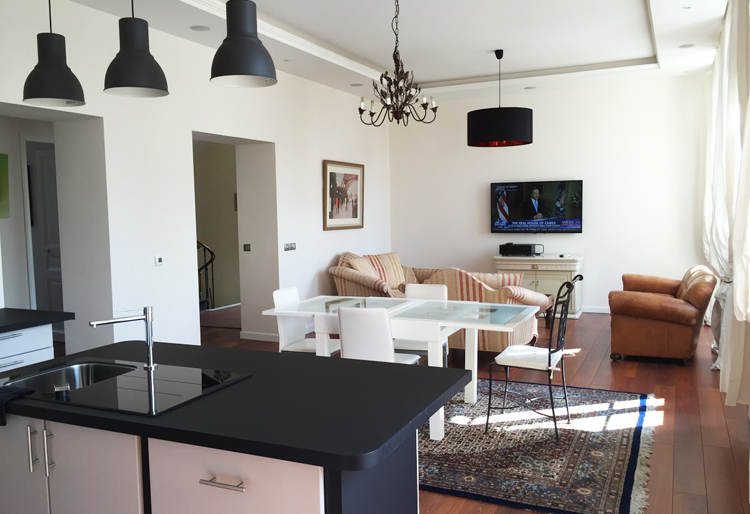 4 bedrooms apartment with balcony, 600 meters from the Palais des Festivals. 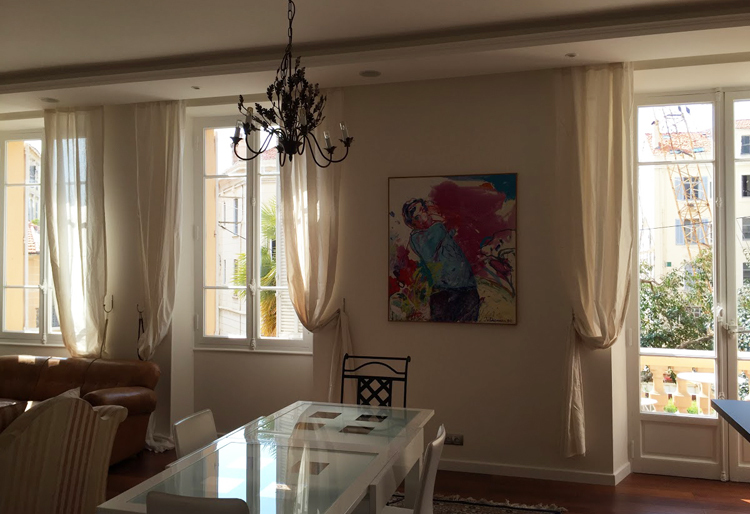 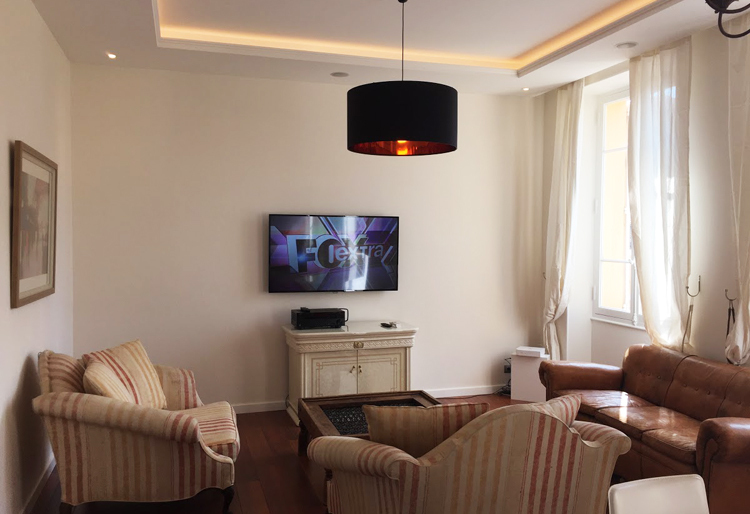 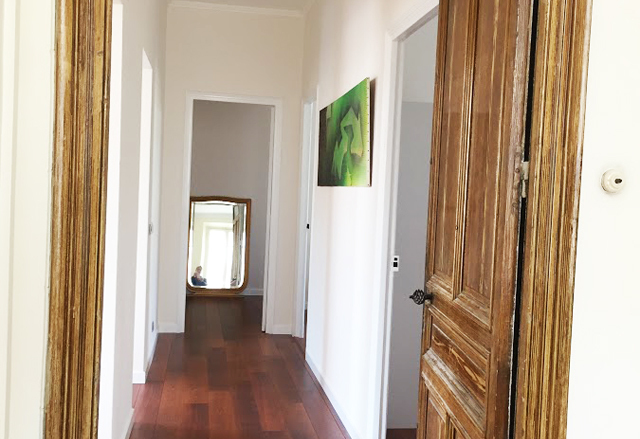 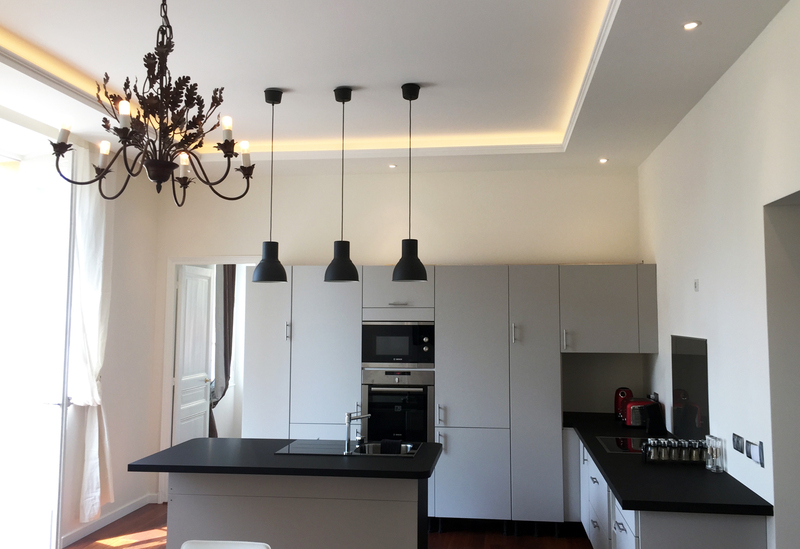 Large and elegant 4 bedrooms apartment in Cannes Center – 600 meters from the Croisette and the Palais des Festivals. 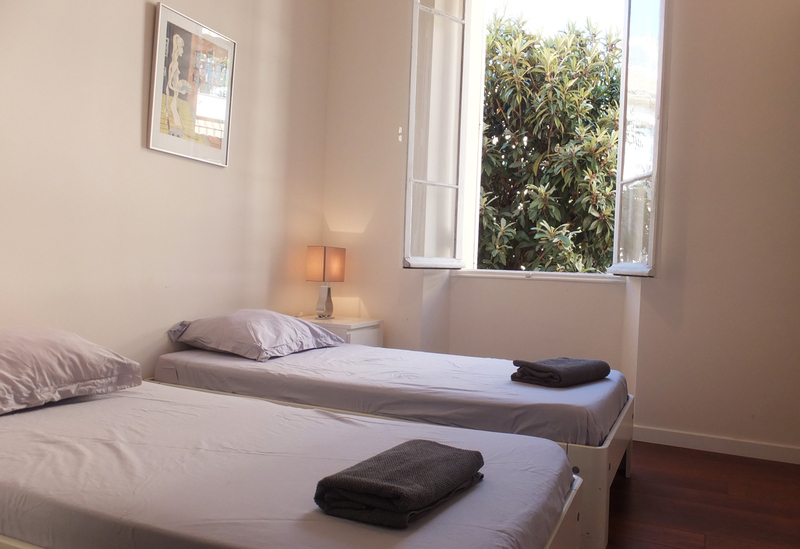 Starting at —€ per week.